The Intermec SR61BEX is the only barcode scanner on the market that uses near/far imaging technology, which offers the flexibility of reading multiple symologies at distances of 6 inches up to 50 feet. 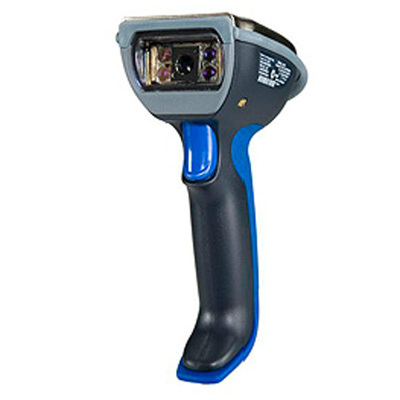 This barcode scanner can scan 1D and 2D bar codes as well as composite and postal codes; capture images signatures and document. It can read at near and far distances and even read bar codes that have been poorly printed or damaged. Measures 7L x 2.75W x 4.5D”.